The candidate of the Peoples Democratic Party (PDP), Atiku Abubakar, has described the just-concluded presidential election as the worst held in the nation in the last 30 years. He condemned the election while addressing party supporters on Wednesday in Abuja, the nation’s capital. 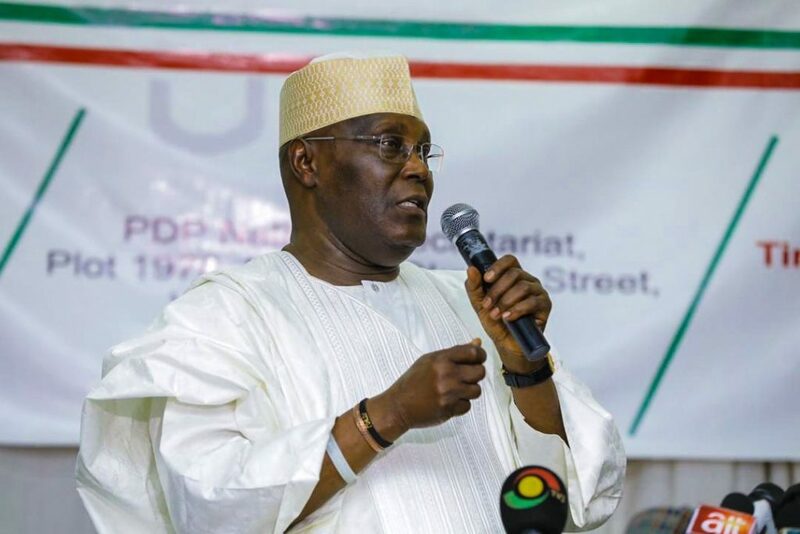 Atiku, who rejected the outcome of the poll, said even the military government conducted a better election than the one conducted by the Independent National Electoral Commission (INEC) on February 23, 2019. 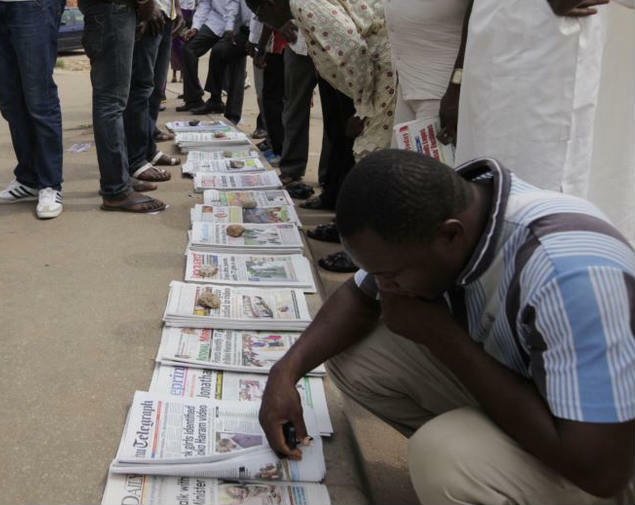 “As I have always said, this year is my three decades in Nigeria’s struggle for democracy; but this is the worst election in those 30 years,” he said. The PDP candidate lleged that there were a lot of irregularities in the election government conducted President Muhammadu Buhari extend his stay in the Aso Villa by another four years. 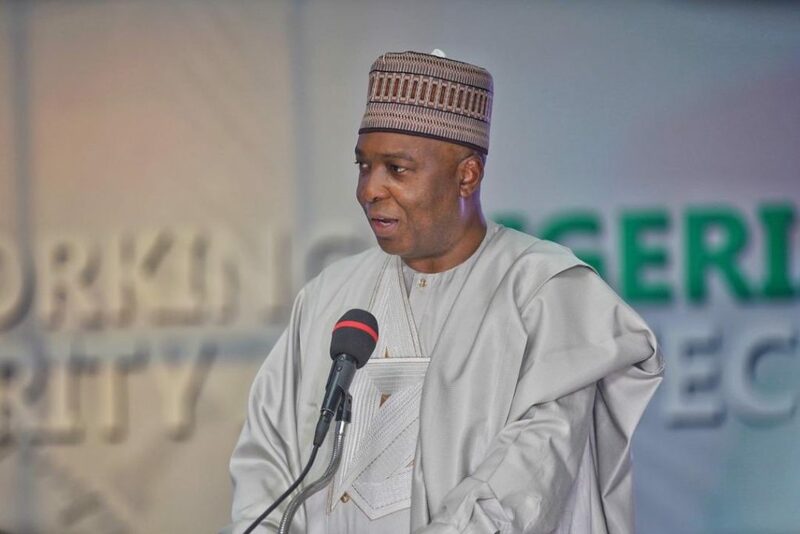 He highlighted the cases of violence recorded in some states, as well as the alleged inflation of votes in the strongholds of the All Progressives Congress (APC). Despite his loss in the election, Atiku insisted that he was confident of victory and vowed to challenge the President’s victory. “This is a long journey, but I am confident of victory. All hope is not lost; stay strong, by the grace of God we shall triumph,” he stated. In Akwa-Ibom for instance, the results showed a statistical impossibility of a 62% drop in voter numbers from the 2015 elections even where voter registration and PVC collection rates were much higher than in 2015. 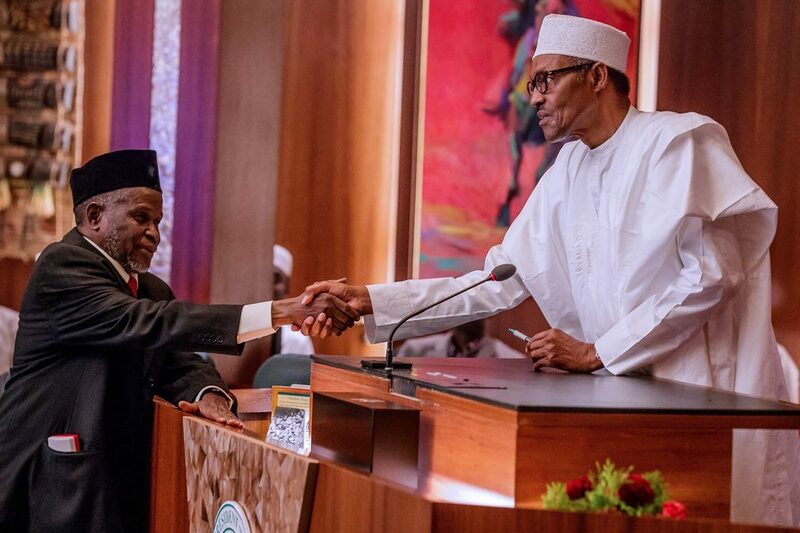 President Buhari has suspended the Chief Justice of the Federation, Justice Walter Samuel Nkanu Onnoghen. 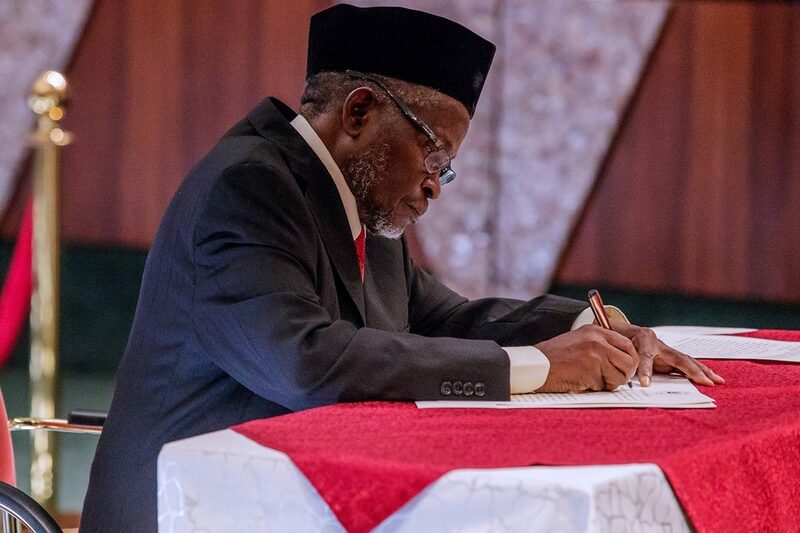 Already Justice Tanko Mohammed from Bauchi State has been sworn-in at the Council Chambers, Presidential Villa, Abuja, to be on an acting capacity. The suspension follows the allegations of fraudulent assets declaration charge against Walter Onnoghen, as detectives may have also found more undeclared funds in his accounts.